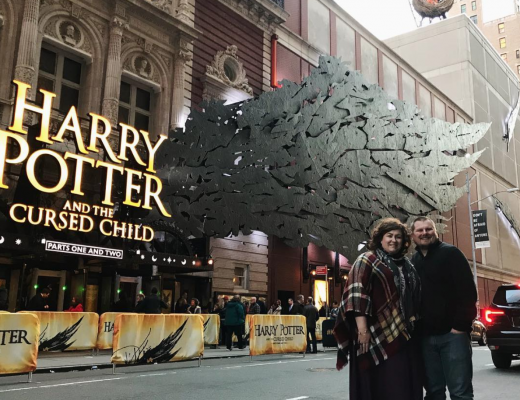 This week was all about three things: comfort food, keeping it simple, and eating up everything in the fridge before we headed off for a trip to the west coast (and our first plane ride with the boys, eek!). For even more meal planning inspiration, check out our meal plan archives —> HERE! 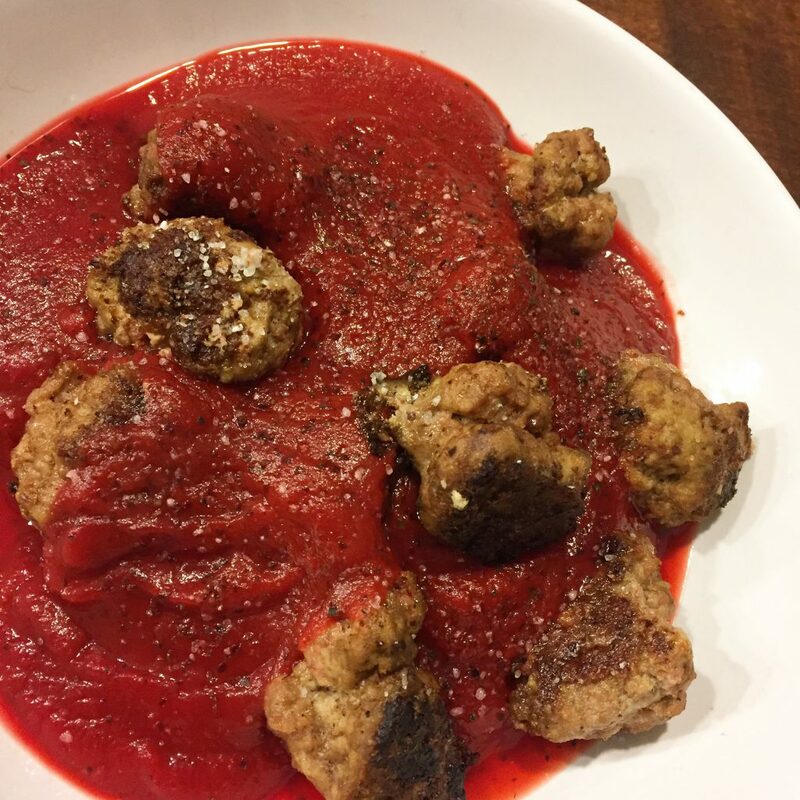 Would you believe this gorgeous red sauce has no nightshades in it? Nope, not a single tomato. Our recipe for fauxmato sauce is loaded with veggies and wonderfully comforting! We even transformed the leftover sauce into chicken parm the next day for lunch using more leftovers! Appetizers for dinner along with boy snuggles and board games was the perfect way to spend a Friday night! 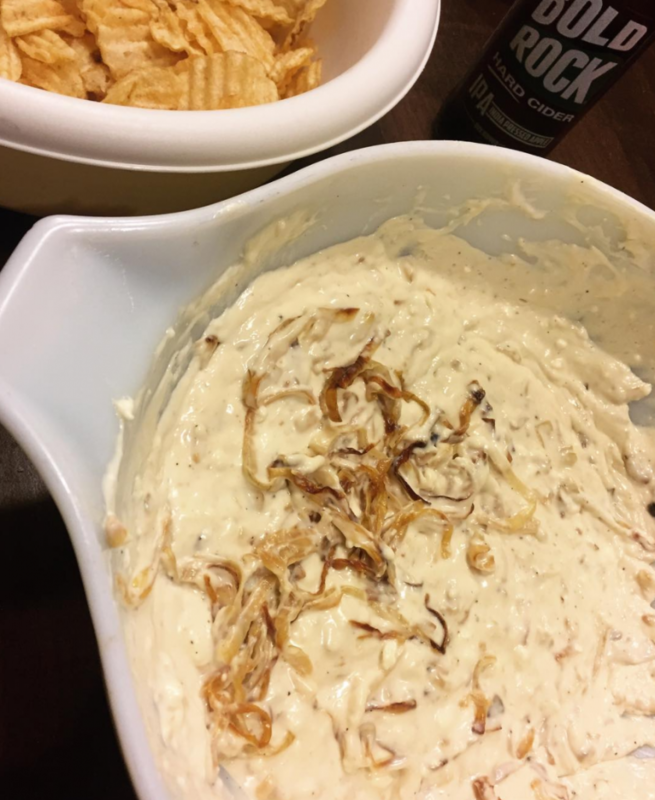 And that onion dip… is as good as it looks, and even garnered a reply on social media from the great Ina herself! 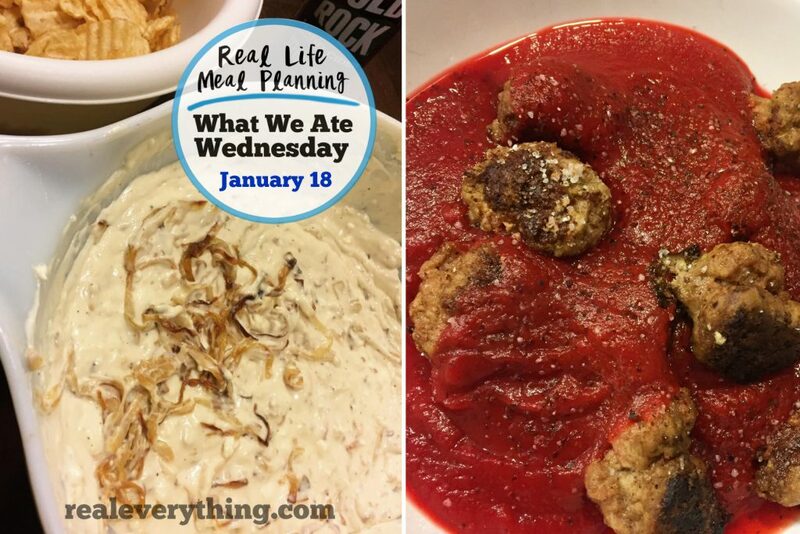 We love leftover night and usually aim to add at least one into our weekly meal plan! Sunday brunch was a Chopped Junior competition between Finn and Wesley with secret ingredients: mushrooms, hard boiled egg, raw eggs, pecans, and butter. 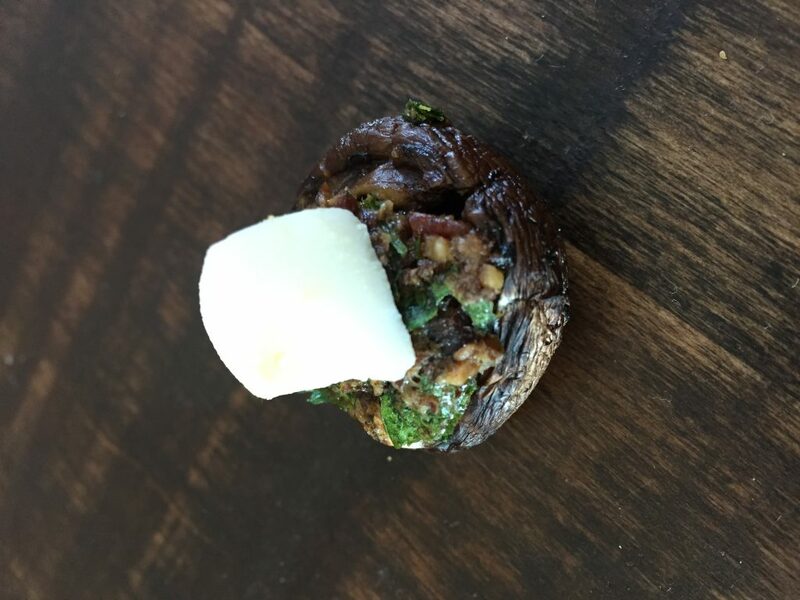 Finn made scrambled eggs with pecans on top, but Wes won with stuffed mushrooms – inside was herbs, pecans, and egg as a binder. The hard boiled egg on top isn’t recommended though. 😉 We love having fun lunches like this and seeing what the boys come up with! It felt really good to be making meals at home again and having Matt back in the kitchen! 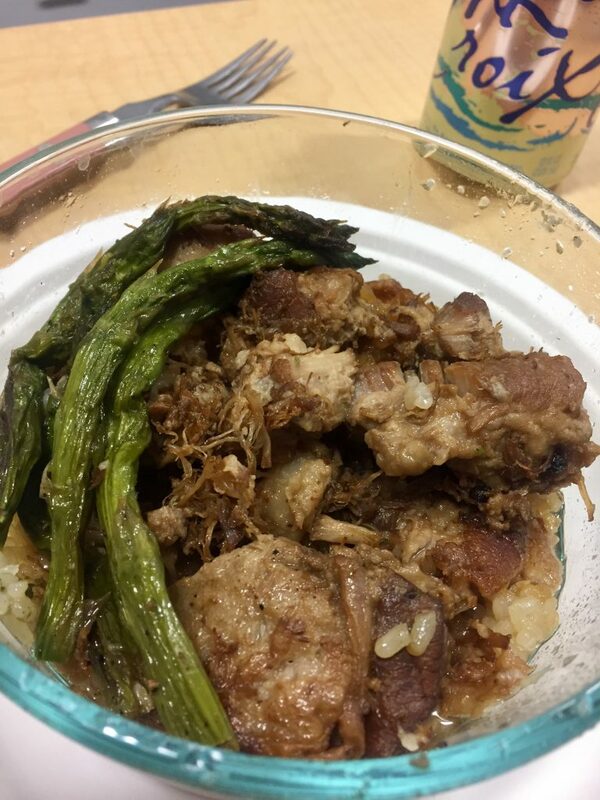 We kept it simple as we packed to take the boys on their first cross country trip, so it was quick pork adobo in the Instant Pot and roasted asparagus. This is one of our all-time favorite dinners, and is comfort food to the max! 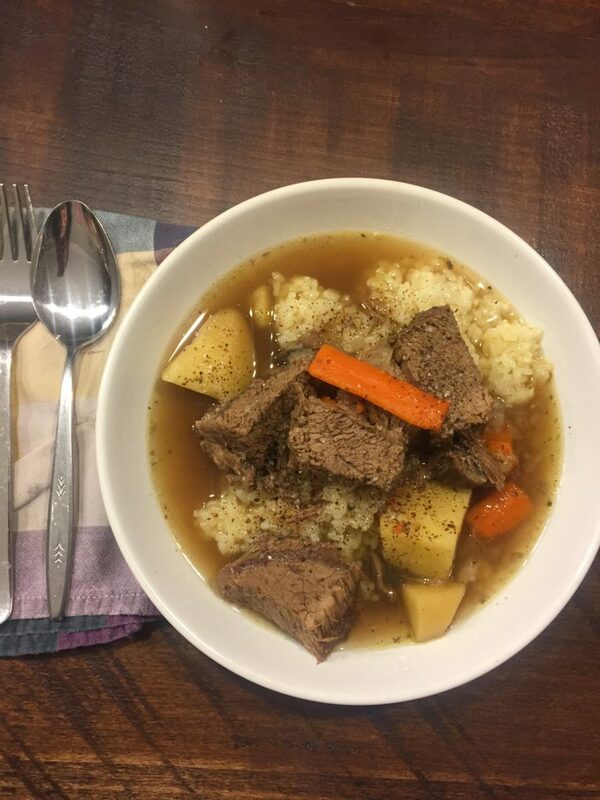 We used the Instant Pot on this one too to make it a really easy and quick dinner! 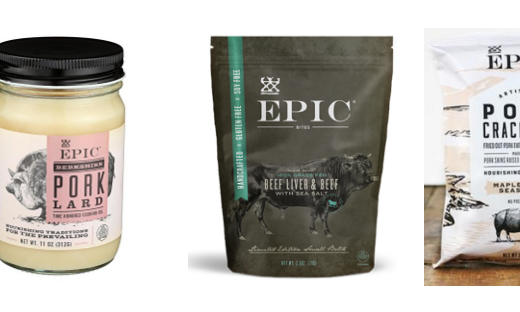 All recipes in this meal plan can be found on the Internet! 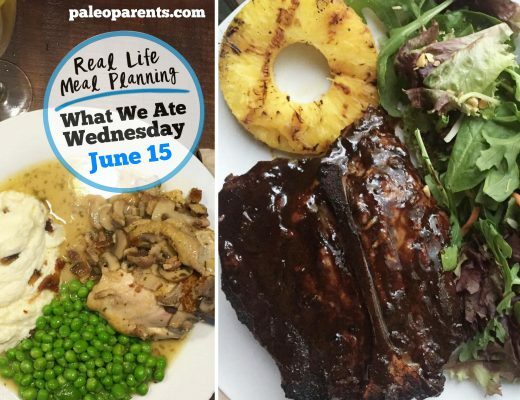 Weekly Meal Plan: New Favorites and Old Classics!